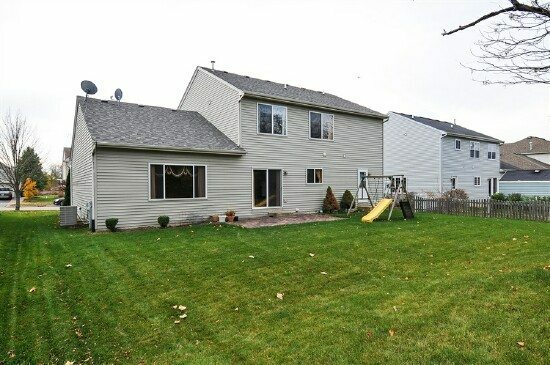 This gently lived in, spacious home features more than 2,300 square feet of living space, plus an additional 1,388 square feet of unfinished space in the basement, awaiting your personal touch. The clean, well maintained home boasts generous room sizes and a great open floor plan with 3 bedrooms, 2.5 bathrooms, a first floor office/den and family room along with a very spacious attached 2 car garage. 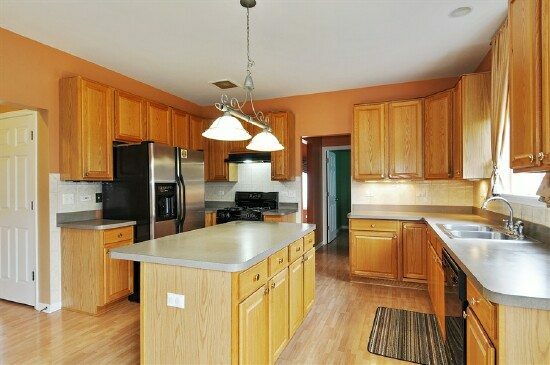 Enjoy the large kitchen with an eating area that opens to the family room and huge backyard. The second floor loft can easily be converted to a fourth bedroom, the closet is already present. All you have to do is move in and enjoy! 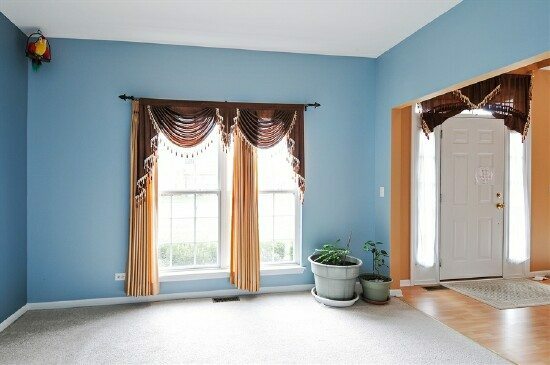 The spacious living room welcomes you into the home from the foyer. 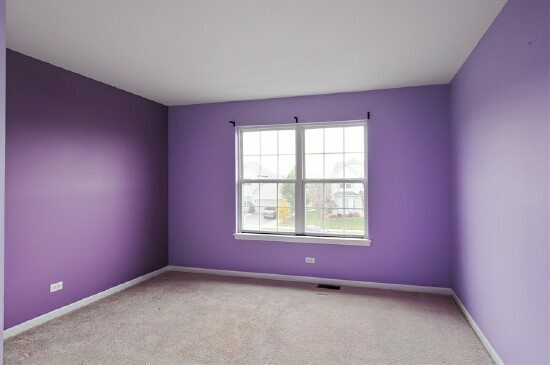 This room was never used and never contained furniture. 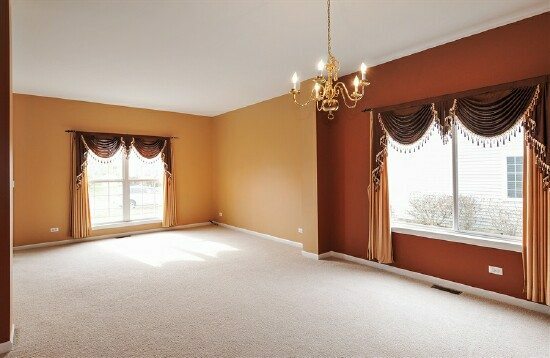 Combination living and dining room provide ample space to use as you desire. Large windows allow plenty of natural light to pour in. Space galore! This kitchen features an island, a desk area, and a 9 X 14 eating area perfect for a table. The layout is ideal for those that want an open view into the family room. This has it all! This first floor den is a generous size and conveniently located to use as an office or hobby room. 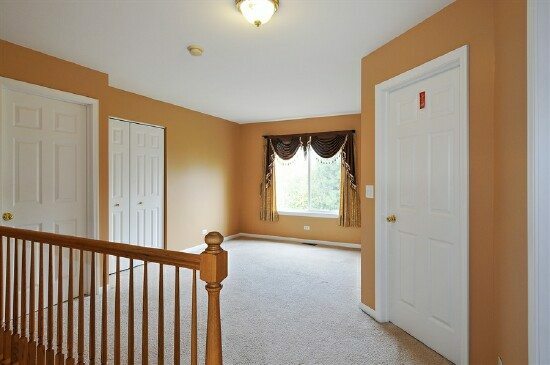 Large master bedroom suite features a great walk in closet and private bathroom. 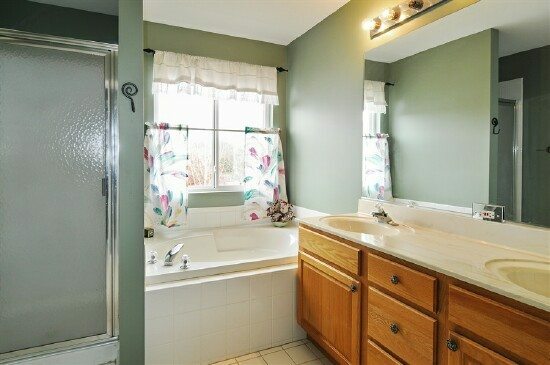 The private master bath features a soaking tub and separate shower. 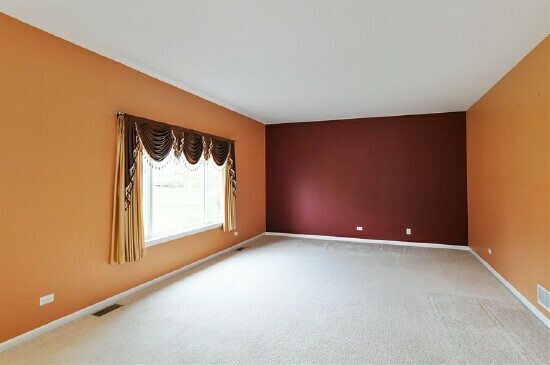 Tastefully painted and ready for new owners, this bedroom is the perfect size! 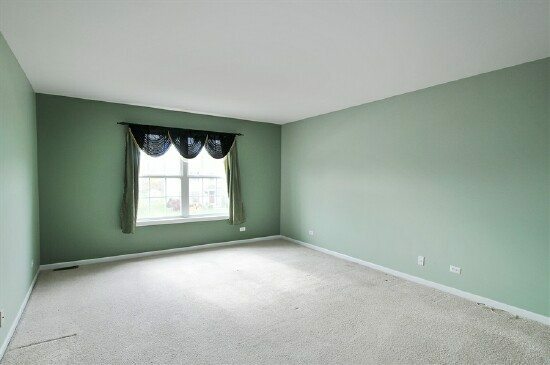 Nice open space upstairs to leave as a loft or wall off to create a fourth bedroom. Closet is already in place for an easier conversion. Dimensions do not include the hall space. Enjoy the huge open backyard, great for entertaining or relaxing.